Merging the best of clinical care with person-centered practices. Many workshops offer participating organizations a follow-up coaching session. Ask about CEU credit options for any of the workshops listed below. There are over 5½ million people diagnosed with some form of dementia today. The most common cause of dementia is Alzheimer’s disease. Many educational programs offer only the medical overview of the progression of this illness, and lack the practical knowledge that is necessary to understand how this illness affects the person living with the disease. effective strategies that will address how the loss of memory, language, movement and sight affects the way a person responds to the world around them. 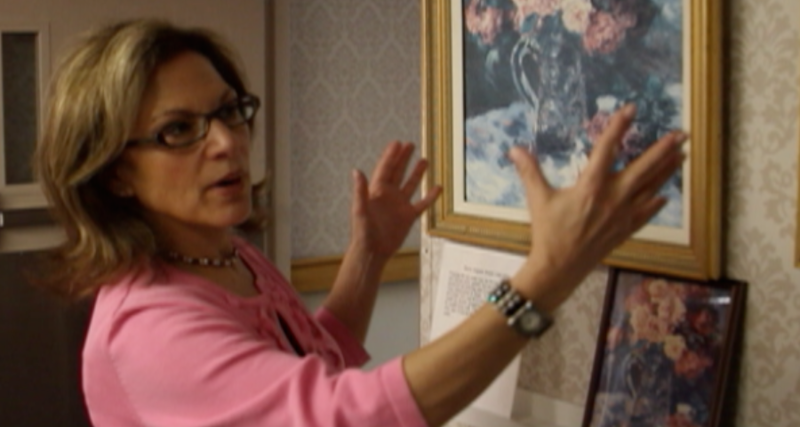 how their approaches, rate of speech, use of language, movement and behavior can change the way a person with Alzheimer’s disease responds to them. a new understanding about behavioral expression and how to de-code. to develop cost effective discovery stations right on the neighborhood. how to build a person-centered care philosophy that works. This program is designed for staff from all departments. Full Course Objectives and Content - This is an example of what is covered in this course. Content can be customized to a group's needs. Contact Randy L. Griffin for more information. Contact Randy L. Griffin to Schedule a Workshop. How does ones environment affect day to day living? Does the environment support engagement, conversation and meaningful moments throughout the day? How does a person with dementia spend their time? 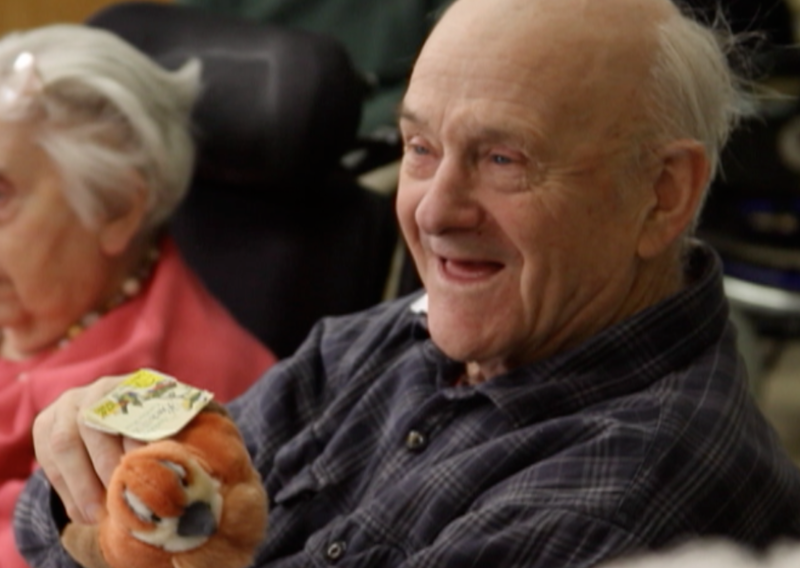 How do programs lend themselves to individuals with dementia? Do all staff encourage and support activities? New ideas and transformations must take place to assist those with dementia to enjoy a good well-meaning day. Learn what criteria must be in place for this to happen. Removing the old job descriptions from the past into the new creative dementia care culture will be explored at length. Teaching participants how to become resourceful, creative and innovative in their thinking and approaches will be covered. Is your staff being injured while giving care? Do residents act out by hitting, kicking, biting, pulling hair, grabbing, or choking? Is your staff finding the act of care giving to be more and more difficult? 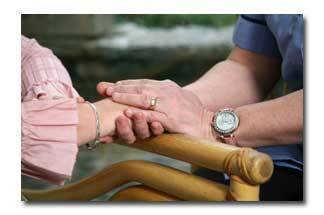 TRUSTING TOUCH teaches caregivers to use safe and effective practices when difficult situations arise. This model of care includes both verbal and non-verbal approaches, person-centered care giving, and safe physical responses to biting, kicking, grabbing, choking, and dealing with aggressive behaviors. Therapeutic Touch (TT) is a contemporary interpretation of several ancient healing practices using hands as a focus to facilitate healing. 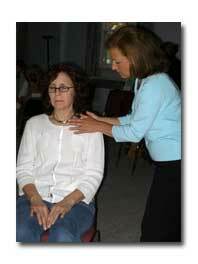 TT promotes relaxation and has been shown to be effective in the treatment of stress related disorders, strengthening and quickening the body's own healing resources, wound healing, reduction in pain, soothing fretful babies, labor and delivery, comforting those with a terminal illness and for reducing anxiety associated with Alzheimer's Disease. Designed for individuals working in hospitals, nursing homes, adult day programs, home care programs or any individual in the role of caregiver. Held twice a month after level one has been completed. 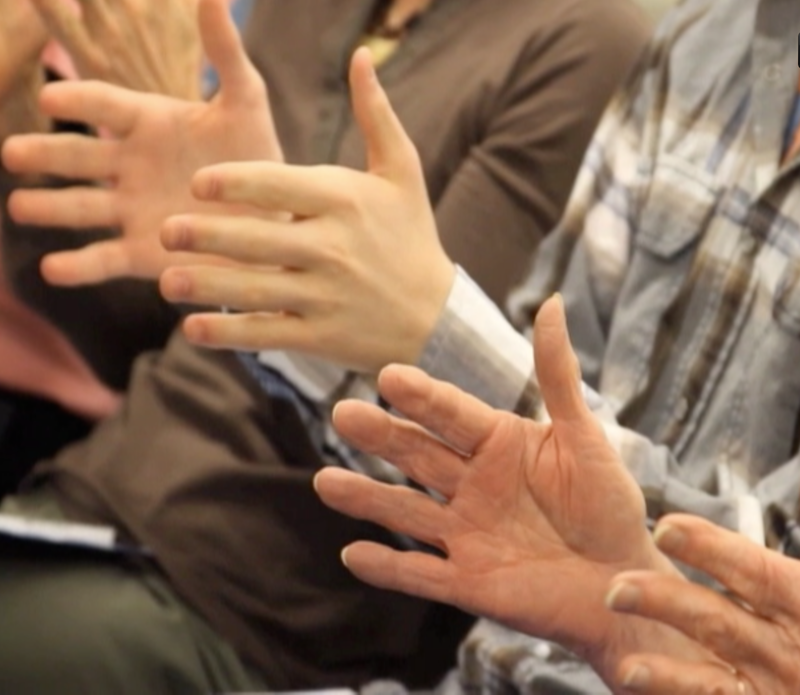 This 6 week program is designed to answer questions, encourage practitioners to refine skills, and develop a deeper understanding of their practice. This meets for 1 ½ hours twice a month. 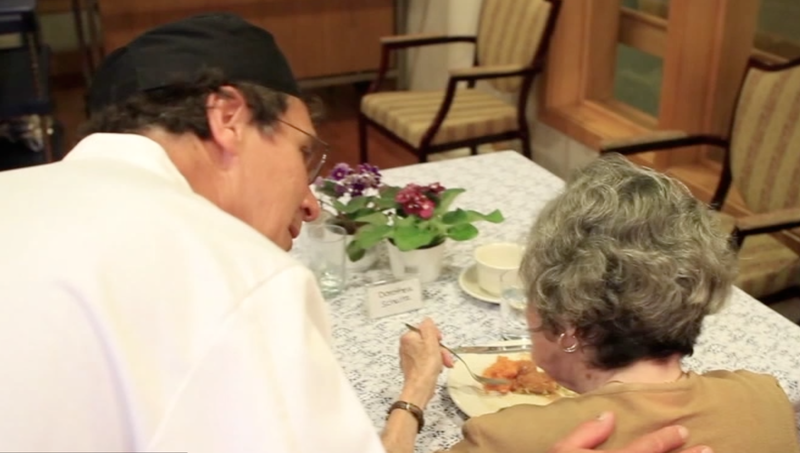 Dining affords the opportunity for conversation, companionship and nutrition. The focus of this workshop is to teach caregivers how to restructure the meal time hour into a positive experience for the caregiver and resident. Simple cost effective environmental changes, assessment of food service delivery, and menu design for independence will be discussed. Building a culture around positive dining and socialization takes a team approach for proper nourishment and enrichment. This course is designed for food service directors, chefs, RD's dietary aides as well as nursing and recreation departments. 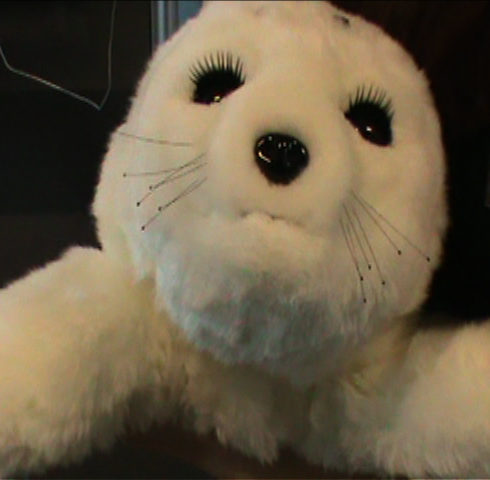 Paro is an interactive robotic seal developed by AIST, a leading Japanese industrial automation pioneer. It allows the documented benefits of animal therapy to be administered to patients in environments such as a hospital, and extended facilities where living animals present treatment or logistical difficulties. 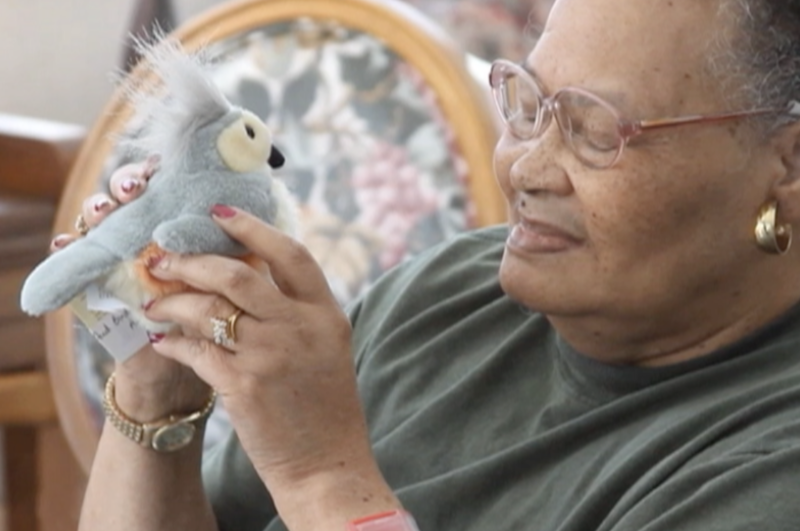 Paro has been used in memory care units around the world since 2003 and was awarded "World's Most Therapeutic Robot" certified by Guinness World Records. improve the socialization of residents in group and individual therapy. Paro has five kinds of sensors: tactile, light, audition, temperature and posture sensors, with which it can perceive people and its environment. With the light sensor, Paro can recognize the direction of voice and words such as its name, greetings and praise with its audio sensor. This class is recommended for recreation therapists, speech pathologists, nurses and nursing assistants, social workers, volunteers and anyone working in the health care environment. Understand dementia and its impact on a person and on society. Lead organizations through culture change initiatives. Address the need to assist with CMS initiatives to reduce the usage of antipsychotic medications in long-term care. 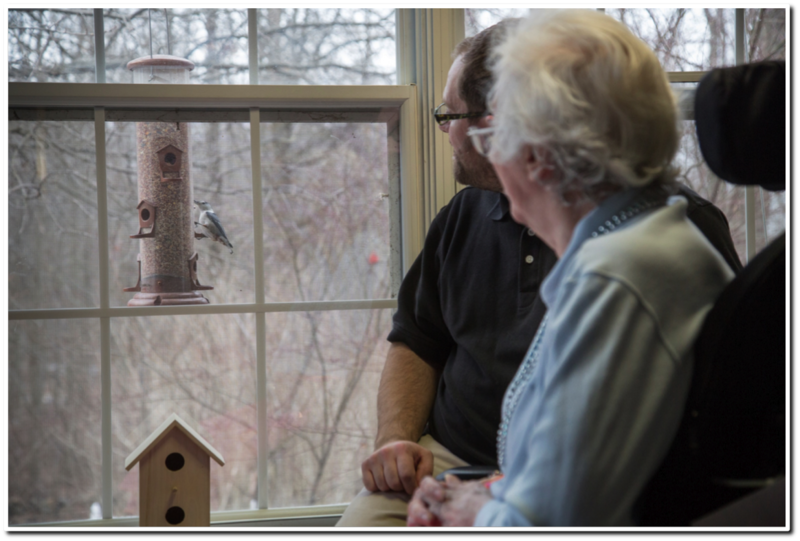 Bring people together in a simple experience using the multisensory stimulation of the natural outdoor world of birds. This program is highly recommended for recreation staff, nursing staff, volunteers, staff in adult day programs, home care based programs and long-term care facilities. 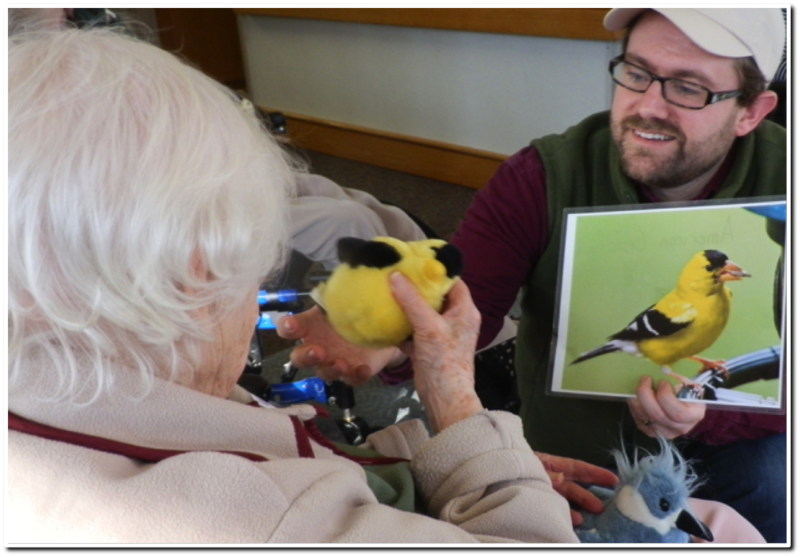 This is a hands-on program based on the book and DVD, Bird Tales™, which is available for purchase at Health Professions Press, Inc.
Overview and facts about dementia. How to make communication meaningful. Ways to attract backyard birds. Using shrubs and native plants for birds to enjoy. Elements of designing bird watching stations. How to lead a program for large and small groups. Discovery stations and design elements. How can one possibly show up their best as a caregiver if they are not nurturing and caring for themselves first? and refocus work and life priorities. Through a combination of lecture, discussion and experiential exercises, caregivers will leave with a clearer understanding of their role and boundaries and how to balance that with the rest of their life. 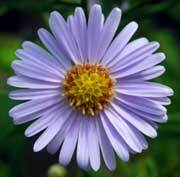 Specific strategies to take better care of oneself will be introduced. You will leave feeling re-charged, energized, healthier and with an individualized action plan (that you will design) to feel in charge of your life. This class is designed for all health care professionals working in the field of dementia care and for volunteers. If you are not sure if the above workshops and training programs will meet the professional development needs of your facility you may want to consider contacting Randy L. Griffin for a private consultation to help identify the unique needs of your facility and staff.